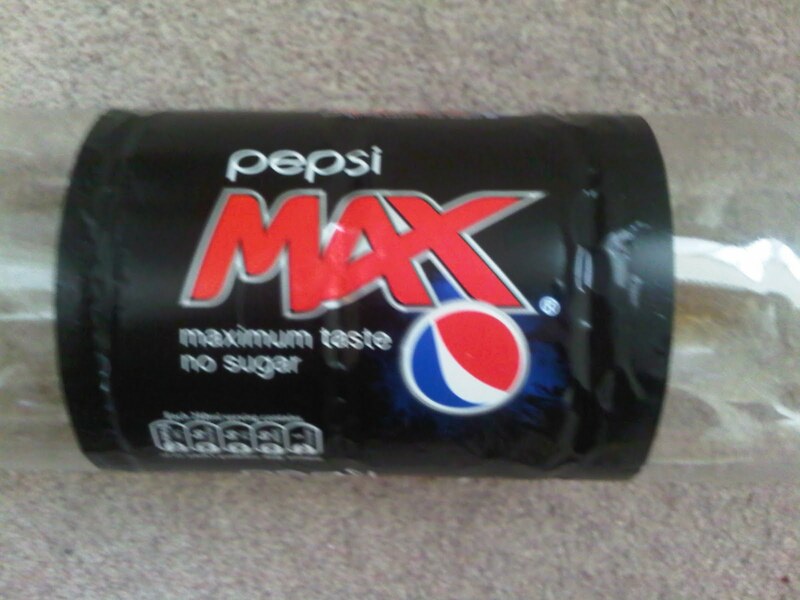 I do not understand why the have rebranded pepsi. I don't see the point, the designs they had before were visually engaging and interesting to look at. This new set just looks like some low budget coke you would get from Lidle or something, people who cant actually afford brilliant graphic designers. Fair enough try and make your branding simpler but i think they have gone too far. Also my boyfriend is completely addicted to Pepsi max and i think would rather stop breathing instead of give up drinking the stuff (personally i cant stand it), but what i am trying to say is, he hates the new logo. And being one of the most loyal customers i think they should have gradually toned it down instead of just throwing this out.